Sam Smith is Resigned to Heartbreak on the Decent “Too Good at Goodbyes” – When Things Go Pop! After winning an Academy Award for his James Bond theme “The Writing’s on the Wall,” Sam Smith took an extended break from music to experience life and find inspiration for whatever music he would release next. 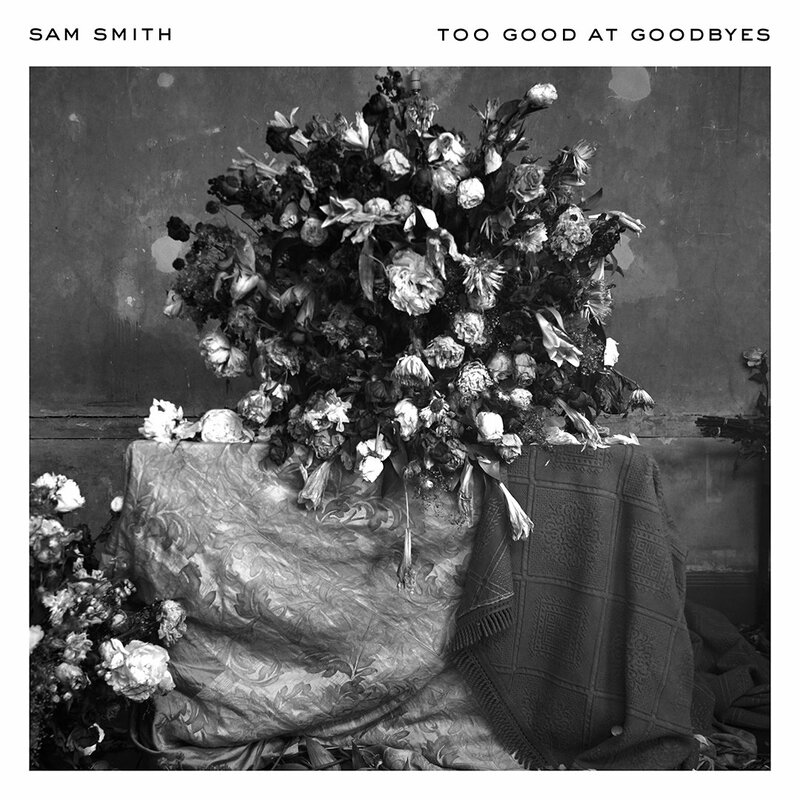 The two years since he kicked off his hiatus haven’t brought the British singer much comfort, if “Too Good at Goodbyes,” the lead single from his upcoming album, is to be believed. Sam is just as lonely and heartsick as he was on his debut album In The Lonely Hour. The hopeful romantic of “Stay with Me” has been bruised, though. The disappointment is less soul-shaking than it used to be; Sam has tempered his expectations, replacing his passionate pleas with begrudging acceptance. At least that’s what he would like us to think. What gives Sam away is that voice, a vessel built for intense proclamations of love and longing. He play-acts aloofness, but that trademark quiver as he sings of protecting his innocence and soul reveals the bleeding heart underneath. Vocally, Sam is in top form here. He sounds stronger than ever, floating alongside the melody like a seasoned pro and leaving room for some great vocal flourishes. There is maturity and confidence in his delivery, and you can forgive him for showing off a bit. In fact, I wish he showed off more, because “Too Good at Goodbyes” feels timid. It’s a perfectly fine soul ballad, one that Sam could do in his sleep. The problem with “perfectly fine” is that it doesn’t make for an exciting comeback single, especially for someone of Sam’s caliber. The song meanders to what should be a lion’s roar of a chorus, and ends up being a bark or yelp. It sounds lovely, but you yearn for that big pop moment that just never comes. Even the inclusion of a choir at the end feels tempered (a word that should never, ever be used to describe a choir). “Too Good at Goodbyes” works, as an album track or as a third or fourth single. As the lead single off a highly anticipated album, released after winning a boatload of Grammys and an Oscar? Not quite. Sam’s voice is a marvel as expected, but the song itself lacks the wow factor of his breakout “Stay with Me.” After a long break and all of his success, Sam could’ve afforded a risk or two, to relish in the anticipation of his next move. His “Goodbye” is decent, but forgettable. Maybe he should’ve said “Hello” instead?